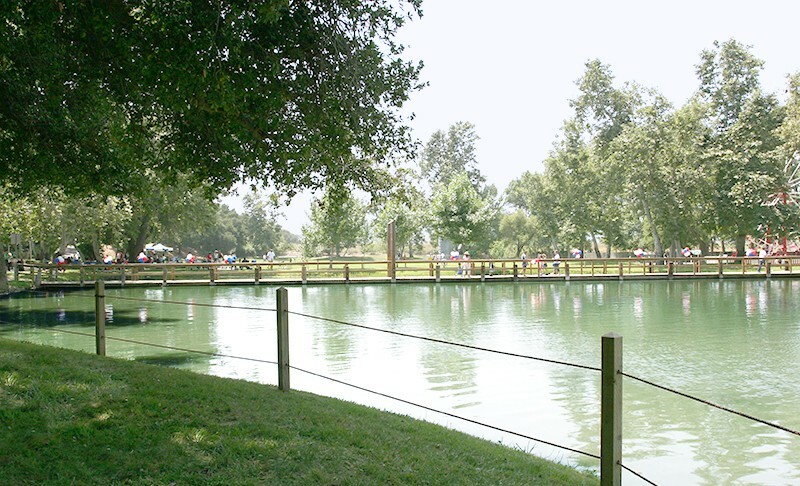 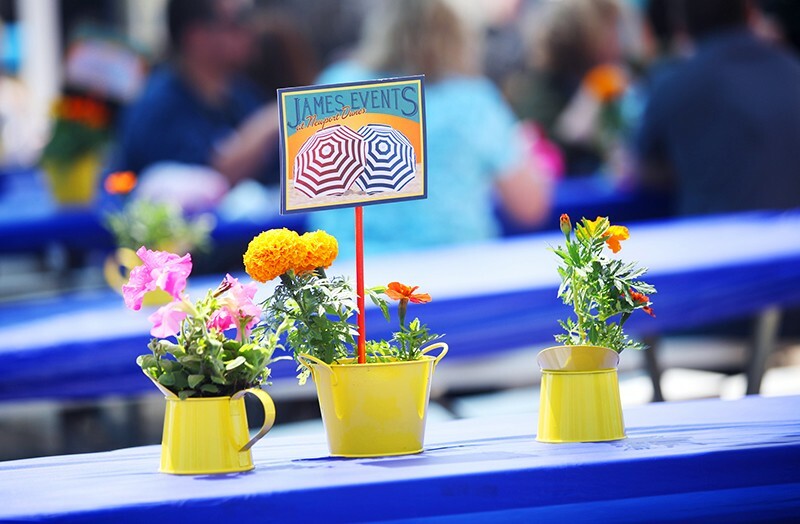 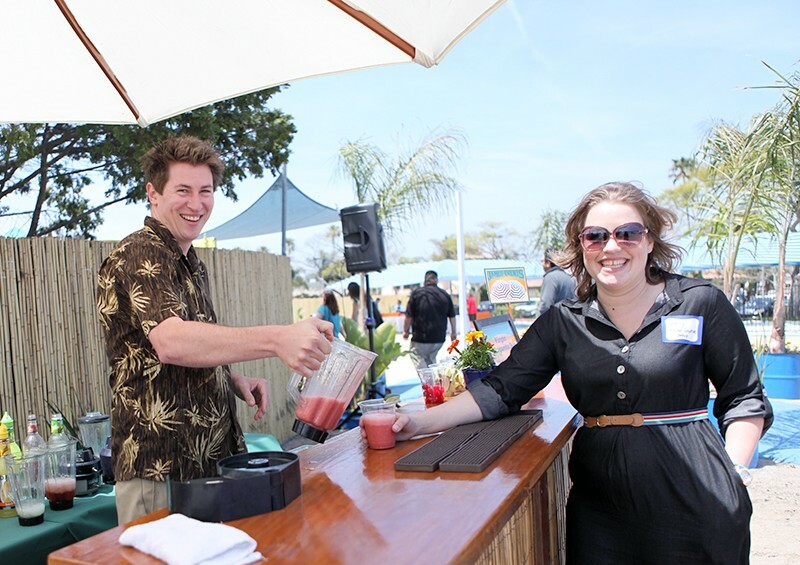 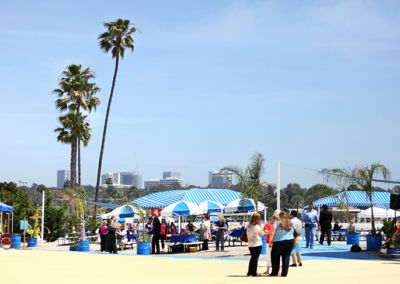 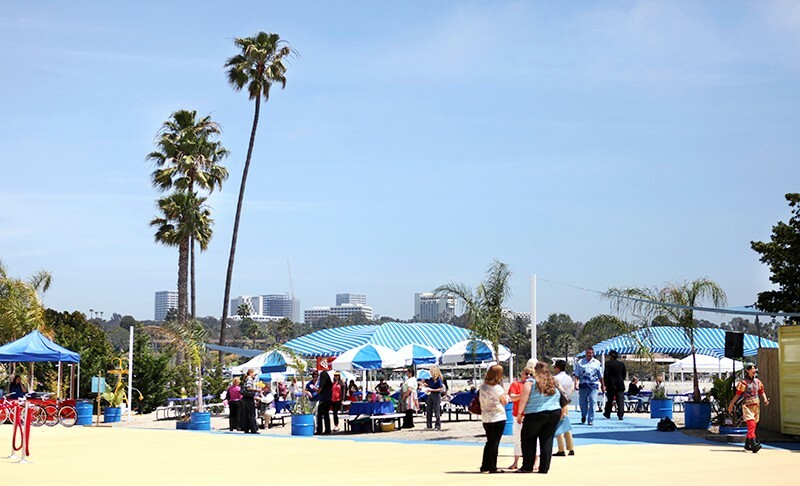 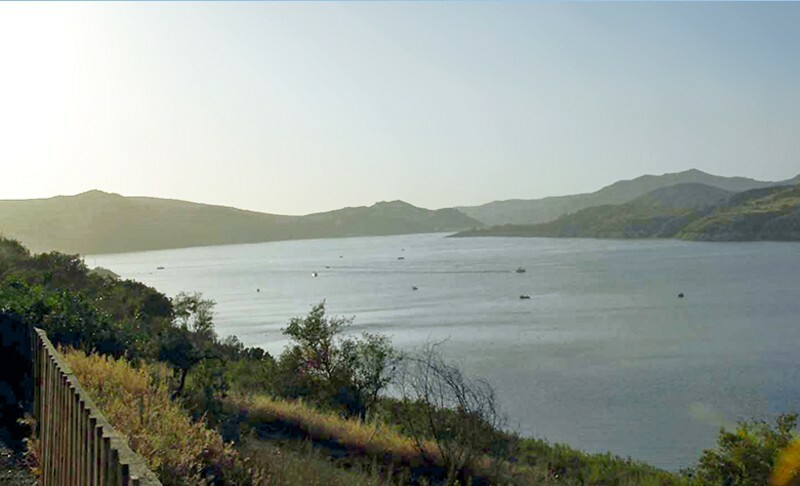 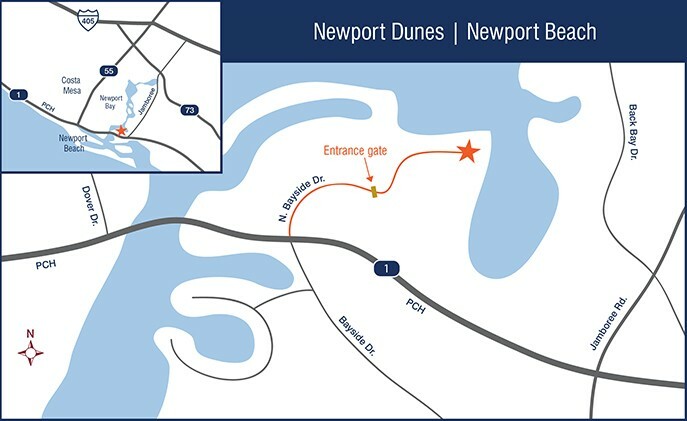 An exclusive James event venue located on Newport’s Backbay. 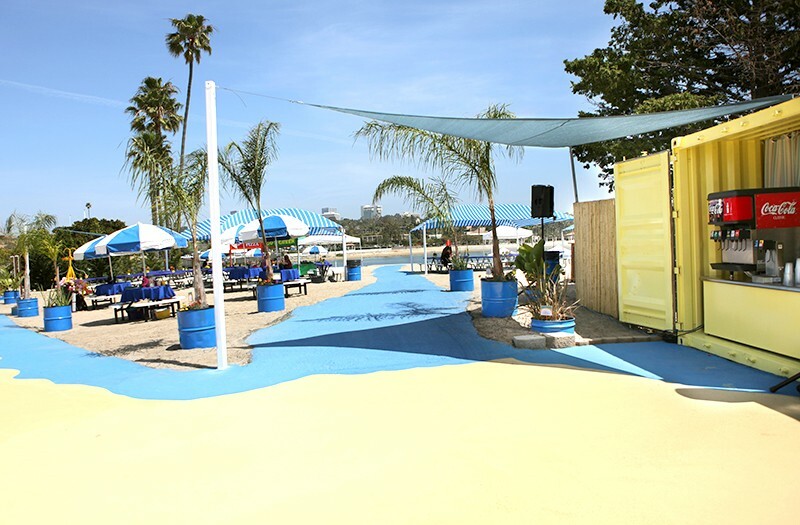 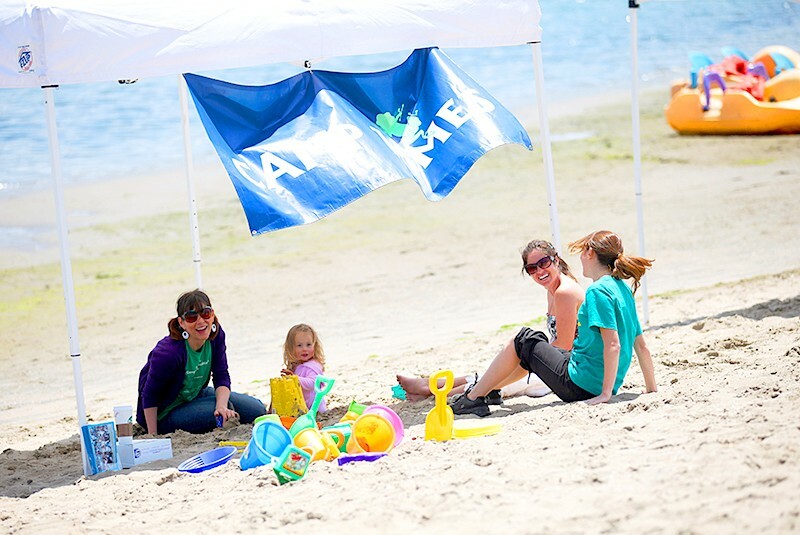 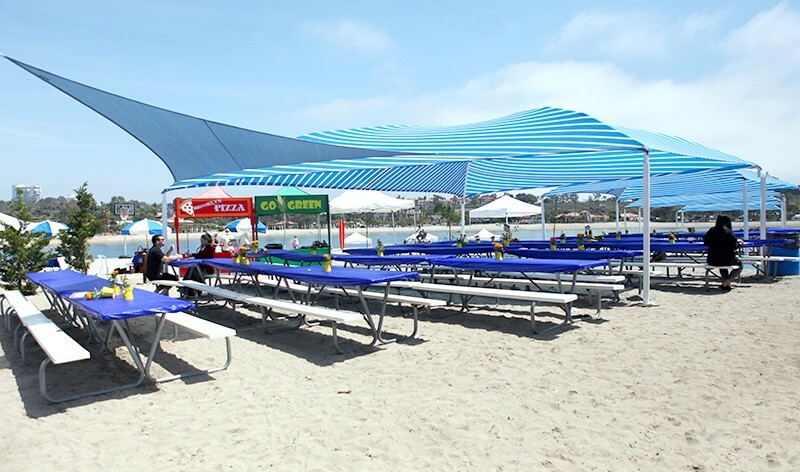 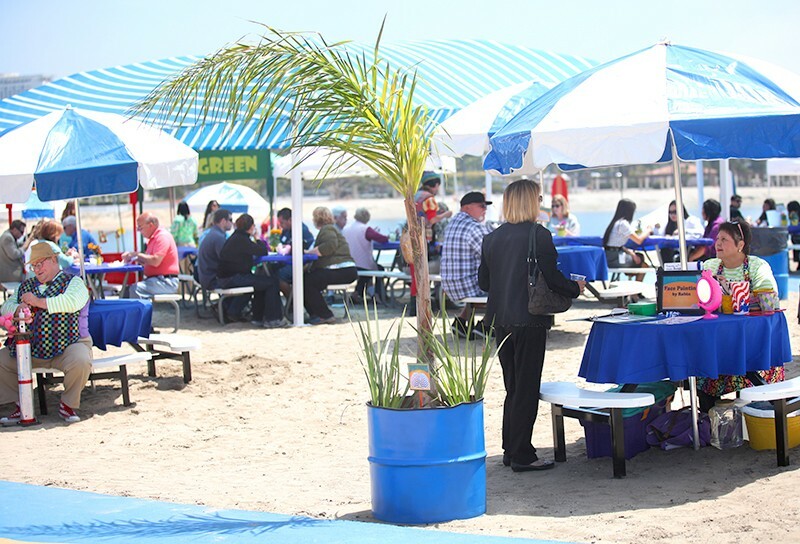 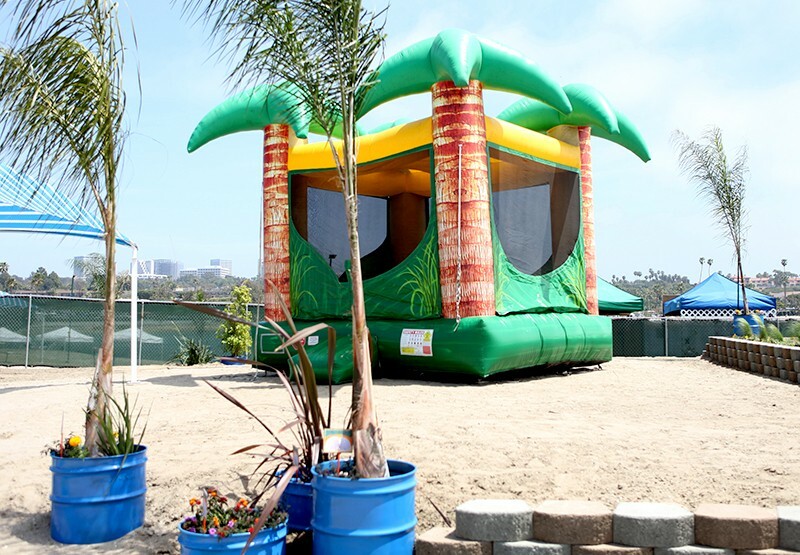 The “Dunes” is a unique beachfront location perfect for both of day and evening events. 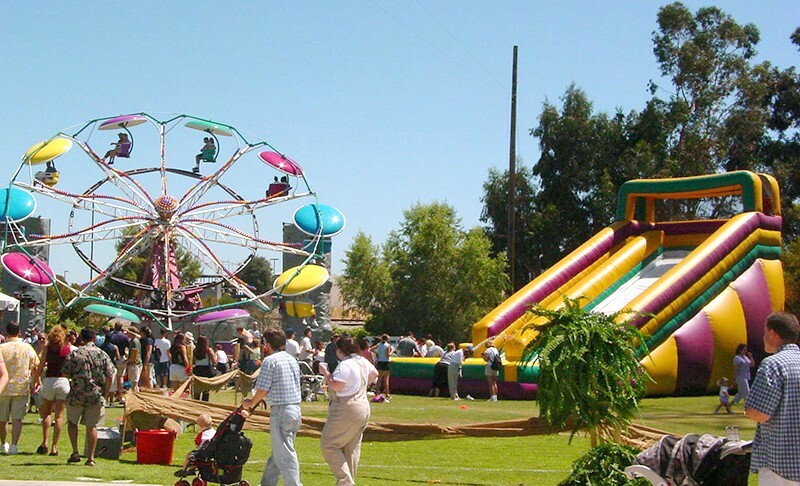 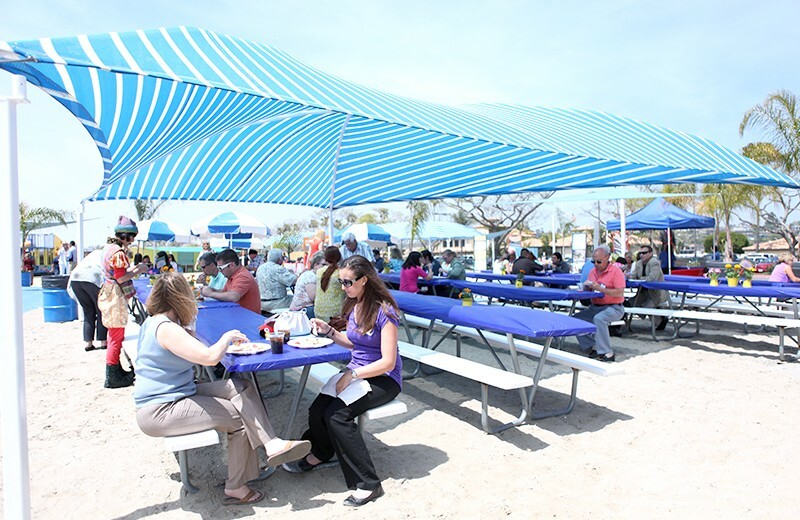 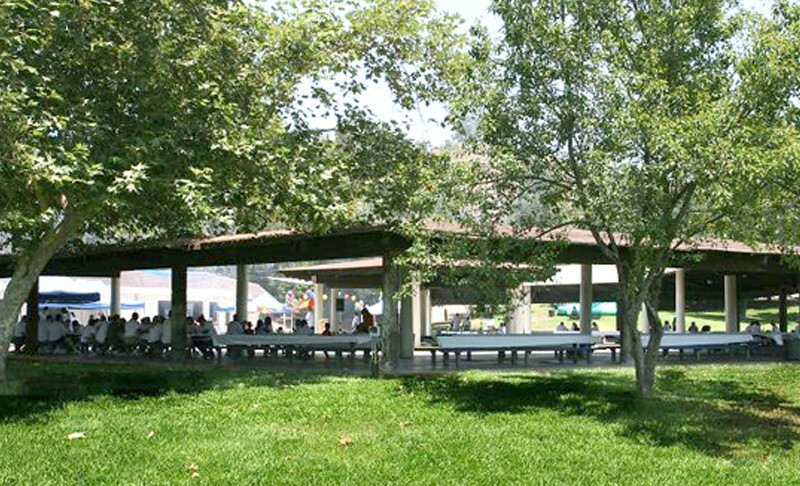 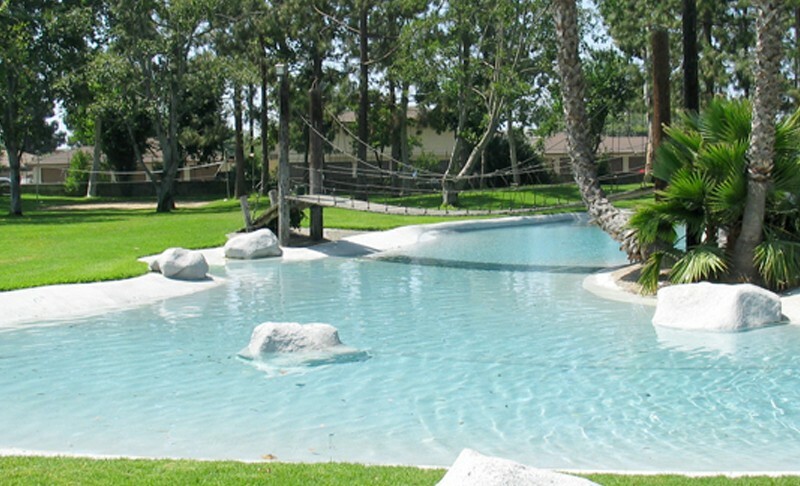 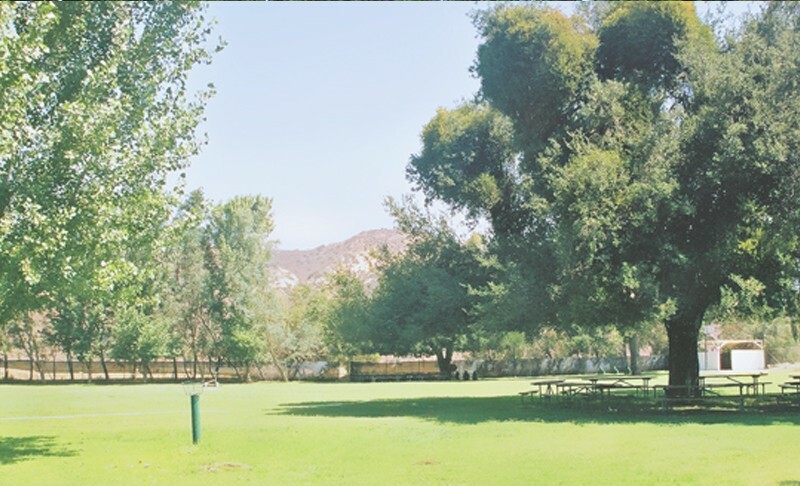 It is built in shade and seating, multiple food service areas, and included attractions, make it a perfect location for picnics and team building events. 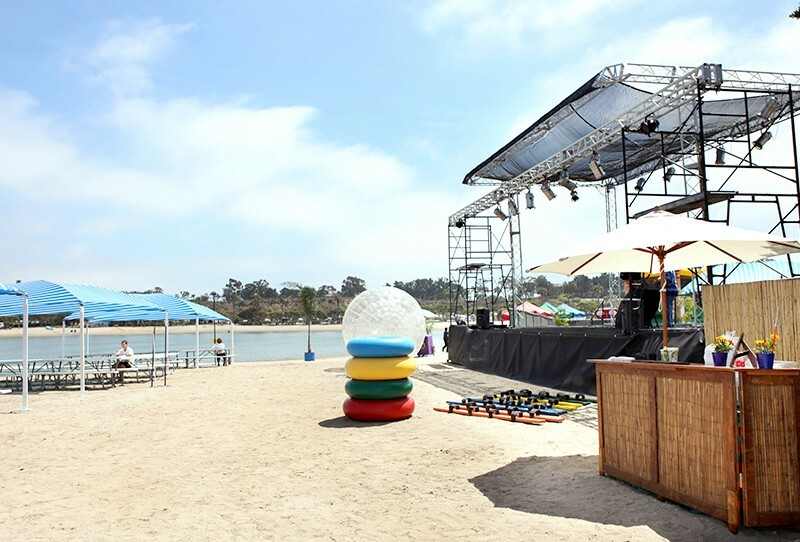 The Dunes is also a savvy location for sunset parties and evening gatherings.